Real-steel manufacturers take the Airsoft market serious! After this announcement the SIG AIR ProForce Airsoft Line for Professional Training has been announced. 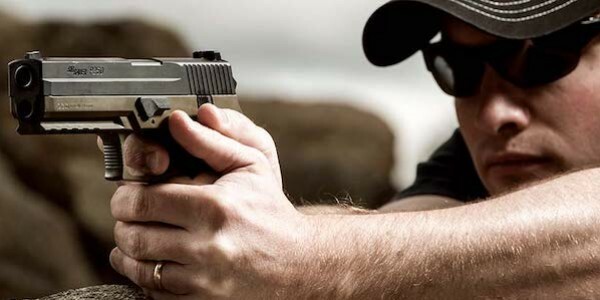 Starting with the ProForce M17 and P229 Airsoft Pistols. Speculations go that WE Airsoft might be the OEM party for the ProForce Airsoft Line given that they have the F226 (P226), F229 (P229) and M17 GBB Pistols in place. Continue reading for the whole press release! 2018 is comming to an end, better be prepared for another year of great airsoft fun! 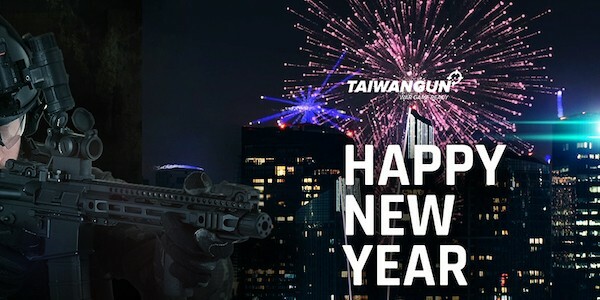 Happy New Year and enjoy the Airsoft sport even more in 2019! Wolverine Airsoft MTW Platform Launched! Titan Power Airsoft moves into Europe! Titan Power for Airsoft - Titan HPA introduction! 2018 was a phenomenal year and we’ve had the opportunity to do a lot of cool things, as well as having a lot of fun in the process. 16 year online and still going strong. 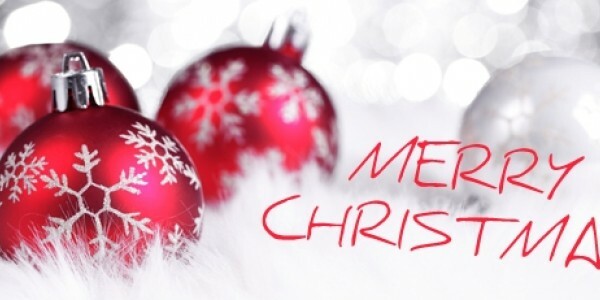 Thanks to each and everyone of you for making this a great year for NLAIRSOFT.COM. We are very excited about 2019, we have a lot more planned for the next year. To our readers, sponsors, supporters, and friends in the airsoft industry; THANK YOU ALL! Merry Xmas and & Happy new year! The Airsoft Meetup 2019 is a go! Call For Speakers & Sponsors! Join us March 10th in Nurnberg! The biggest annual gathering of the Airsoft media, industry, and community, the Airsoft Meetup, will be holding it's 8th gathering. 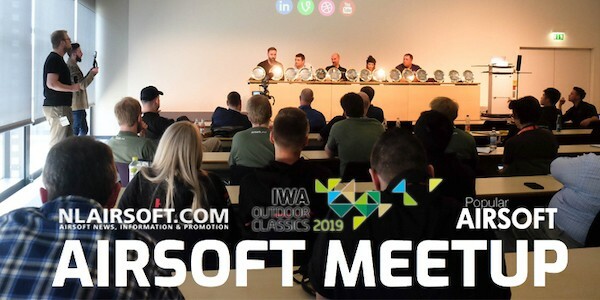 A major side event for airsoft at the IWA Outdoor Classics in Nuremberg, Germany, it has been growing year on year, with the airsoft media being able to watch and listen to industry and community representatives on what they are doing for the current the year. Join us March 10th in Nurnberg! For the Airsoft Meetup 2019, we are announcing it early on as the the Meetup is already bursting at its seams. Held at the Hong Kong Room in Nuremberg Messe, the room was jam-packed in 2018. For those who plan on attending the Meetup, they can go to the Airsoft Meetup website to register so they can reserve their slots given that there are limited seats available. Only 80 days left!